At Trexler’s Marina, we’re all about providing our customers with the ultimate on-the-water experience. Of course, this experience can look different for each customer based on individual interests. The great thing about spending your day having fun in the sun is that there are so many unique ways to enjoy that quality time. For example, you can take a canoe or kayak out for an incredible experience that you’ll never forget. Whether you’re seeking a leisurely time on the water or a thrilling challenge, we’ve got options for you. 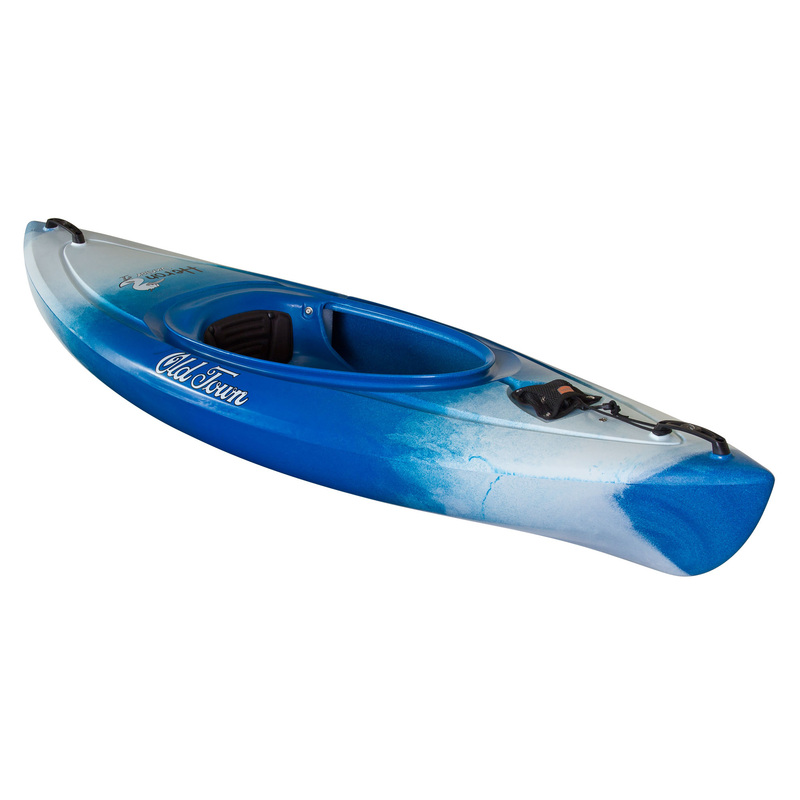 Stop by Trexler’s Marine today to check out our awesome selections of canoes and kayaks! 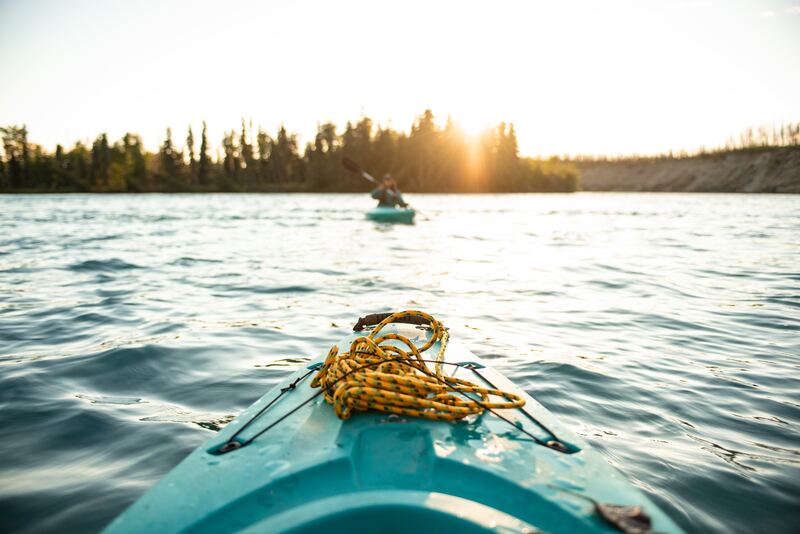 We’re conveniently located in Moultonboro, NH near Meredith and we’re proud to carry some of the top-selling brand names like Old Town Canoes & Kayaks, Ocean Kayaks, and more. Not sure if you're ready to dive into non-motorized marine sports? At Trexler's Marina we offer kayak, canoe, and stand up paddleboard demonstrations in our store, so you can get a feel on what you're doing. Give us a call when you're ready to try our collection of canoes, kayaks, and paddleboards or stop by our dealership in Moultonboro, NH. Old Town built its very first wood and canvas canoe more than 100 years ago. Needless to say, business has continued to boom with ongoing improvements and the introduction of new, innovative designs that are constantly raising the bar. 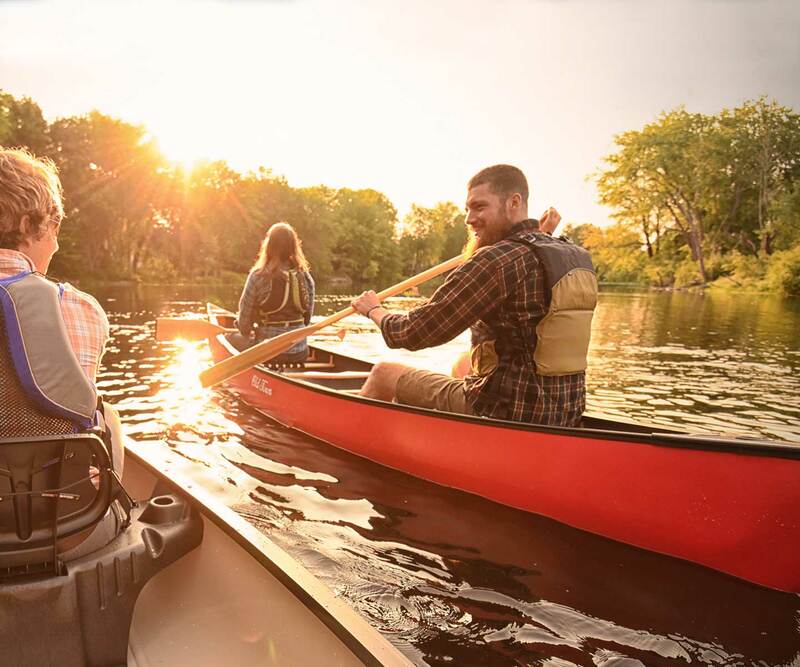 As a matter of fact, Old Town is one of the world’s largest, oldest, and most respected manufacturers of canoes and kayaks. Now, that’s impressive! Whether you’re looking to go solo or take on the waters with a friend, Ocean Kayaks has got plenty to choose from. Some people invest in a kayak for a relaxing experience while others are interested in a vigorous workout that pushes their limits. 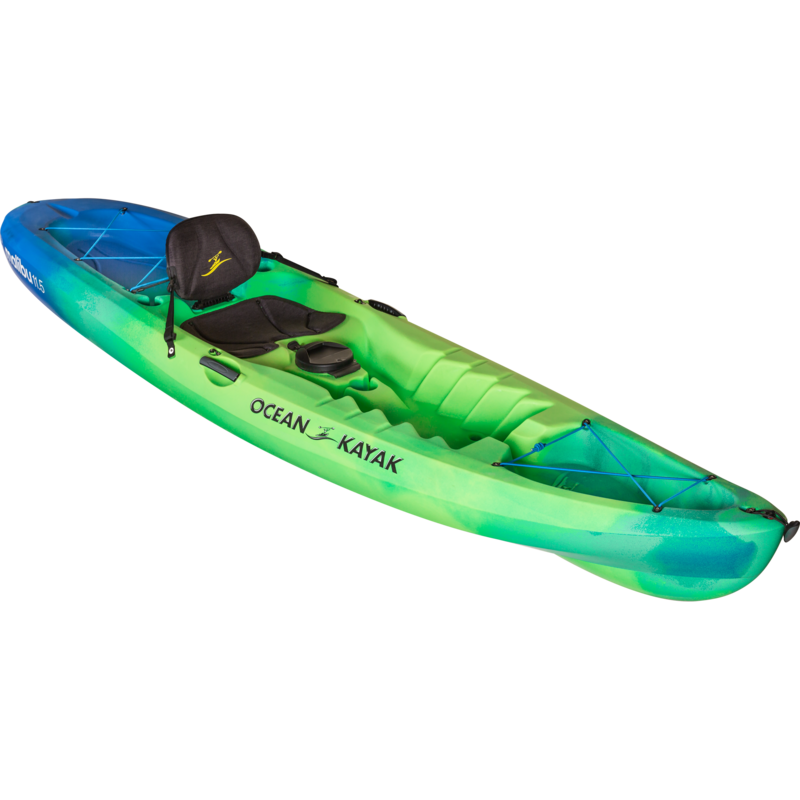 Ocean Kayaks are all about equipping customers with versatile, unique products that can achieve whatever experience it is you might be chasing. We’re looking forward to helping you find your next adrenaline rush out on the water, whatever that might entail. Visit Trexler’s Marina today to check out all of our great products, including those by Old Town Canoe & Kayaks, Ocean Kayaks, and much more! You can find us in Moultonboro, NH near Meredith. As an added bonus, we also offer parts, service, rentals, financing, and a full marine store right here at our dealership. 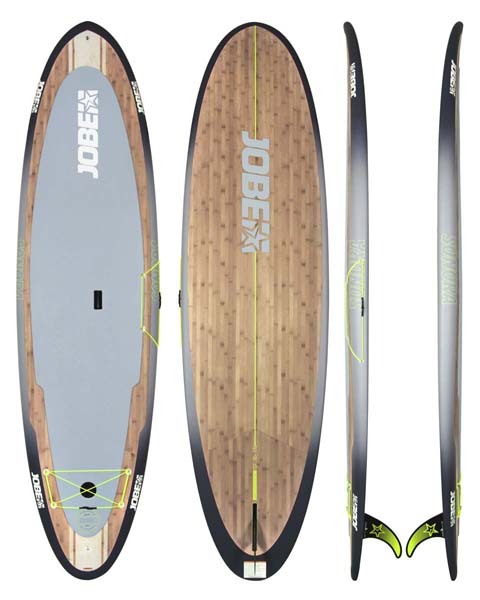 Stand up paddle boards are your one-way ticket to both relaxing “strolls” on the water and catching some of the best waves and you’re going to want a JOBE board to take you there. But these aren’t the only things a JOBE stand up paddle board can do for you. You can use them to explore all kinds of waterways and get to see new places, as well as some other more unknown activities like stand up paddle yoga. And for good measure, they come with a 3-year manufacturer warranty. Please feel free to contact us or stop in today to let us help you find the perfect watercraft to fit your lifestyle! Call us at (603) 253-7315 or contact us below.